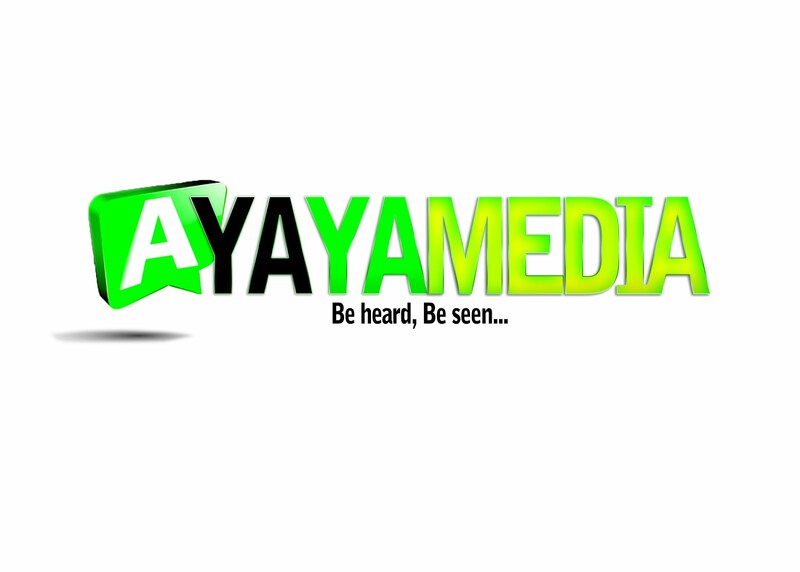 AYAYA MUSIC: Gideon Songs - Nobody @GideonGodwinTV #BeHeardBeSeen - AYAYAMEDIA - Be Heard Be Seen ! Gospel music singer Gideon Songs has stood the test of time and proven to be a force ministering on different stages, with different minister, both home and abroad. 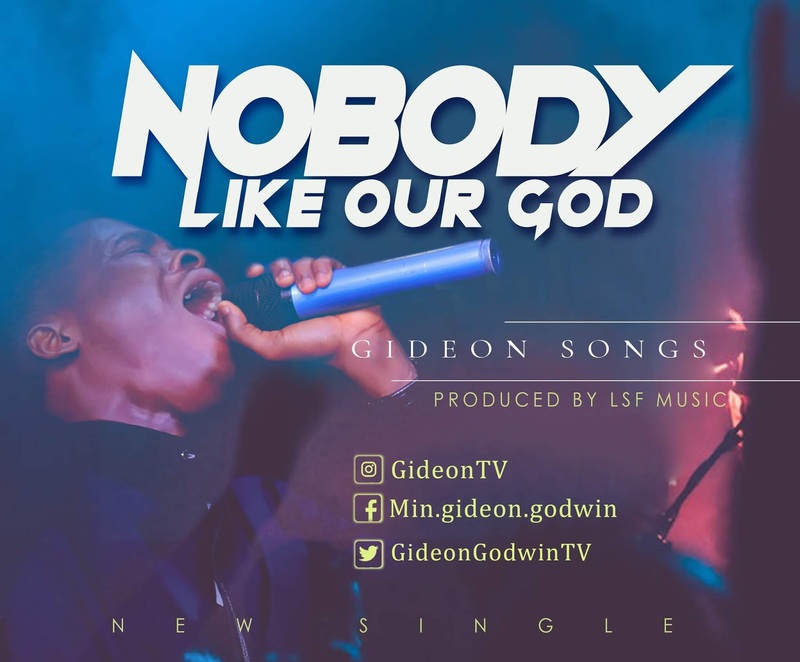 “Nobody” is the latest offering from Gideon Song. The worship single acknowledges God’s dominion. Gideon Songs uses his lyrics to profoundly describe the wonders of God’s ways. The instrumentation and backup vocals carry the same tone, affirming Gideon Songs’s verses. There is nobody like our God. Wow such a beautiful piece... God bless you more bro. No Man grows above is mentality in life.